After the first album (2891 seconds) in 2010, YEALLOW released some singles in 2011 and 2012 (The Bright Side & Blown Away / The Void). Since more than one year, the’re playing new songs on stageband it is time now to put some of them on a new record. 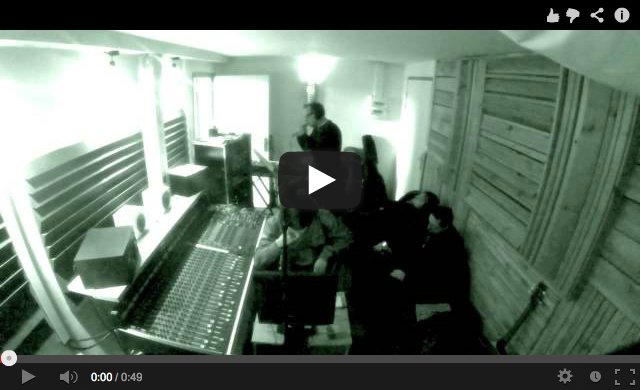 Follow the band in studio for the new album recording sessions.